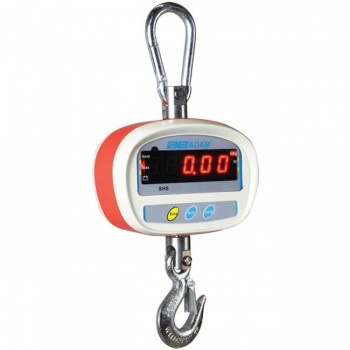 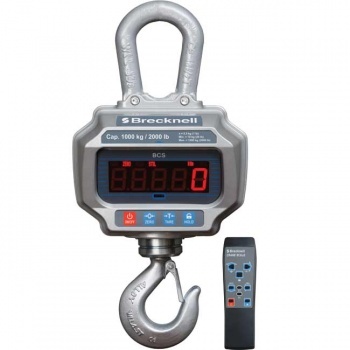 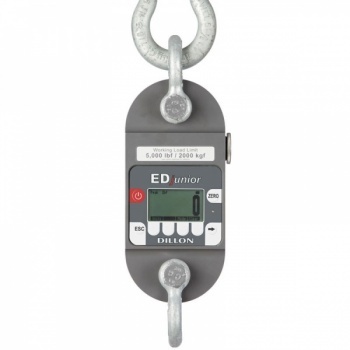 Reliable performance and durable construction make the CBK unmatched in value for industrial weighing. 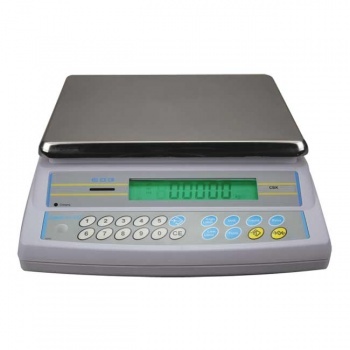 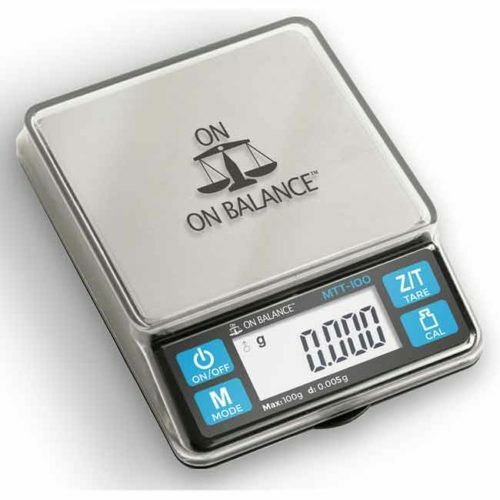 Well-suited for many applications, CBK handles basic weighing, parts counting, and checkweighing with LED limit indicators. 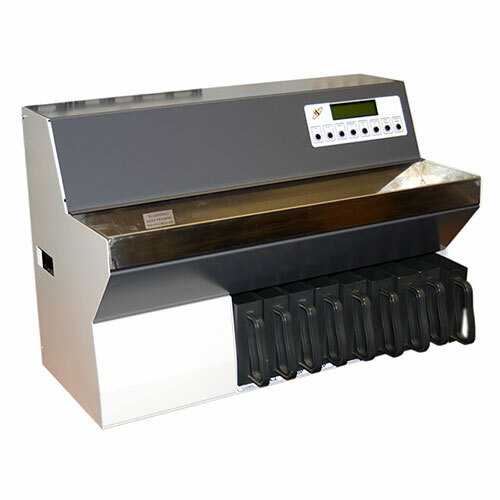 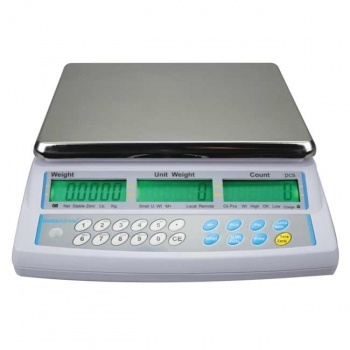 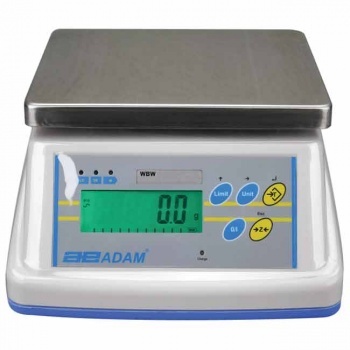 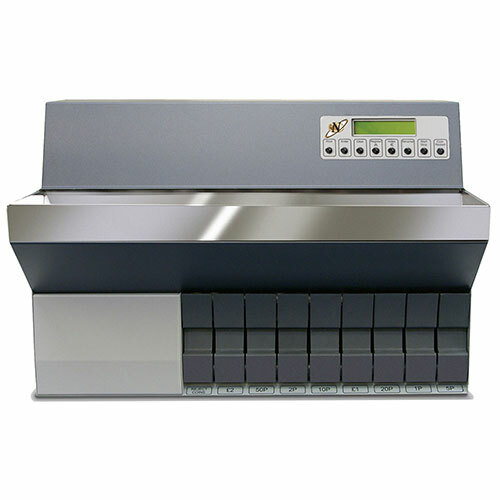 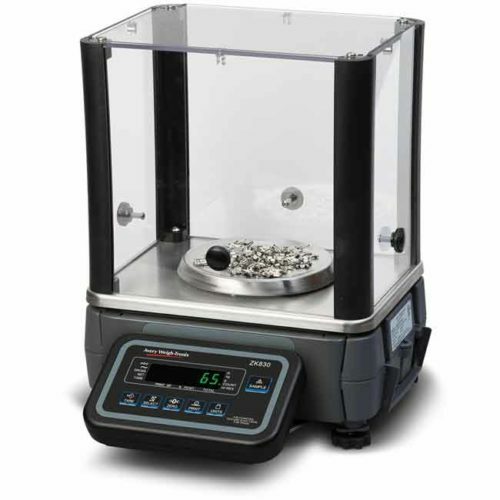 Repetitive weighing tasks are accomplished quickly with the CBK’s large stainless steel platform, backlit display, and graphic capacity tracker to show how much weighing range has been used or is available. 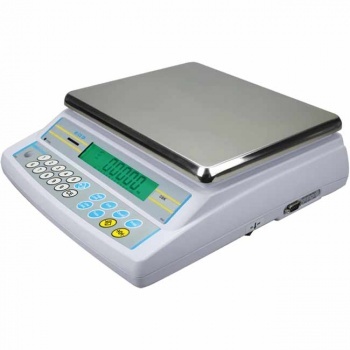 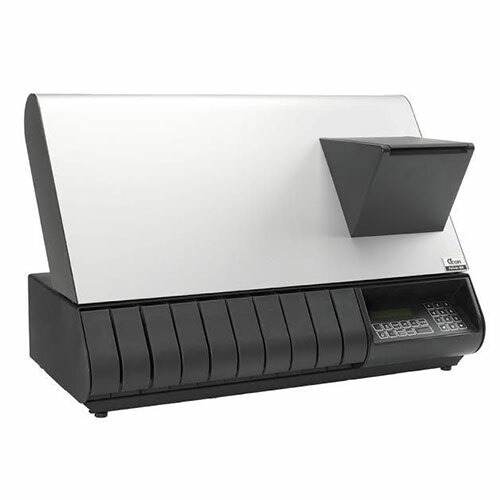 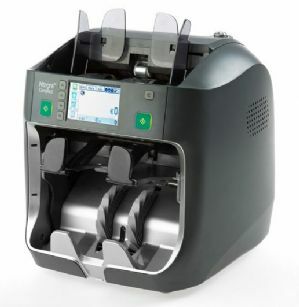 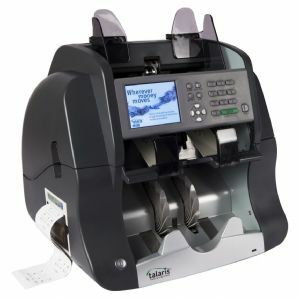 Amber, green and red indicators make checkweighing applications trouble-free and show the operator if a sample is under, over, or within the preset limits. 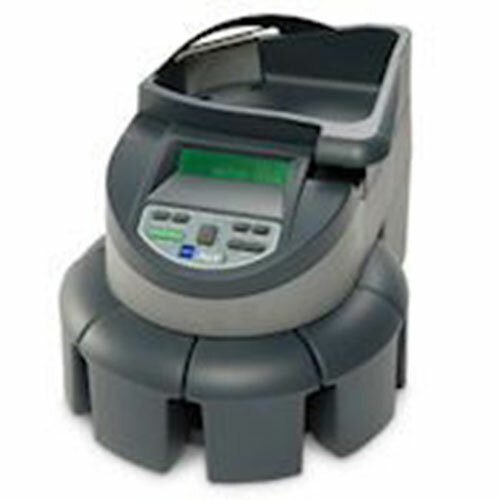 CBK is powered by AC adapter or a built-in rechargeable battery pack, making it ideal for production, warehouse, or field use.